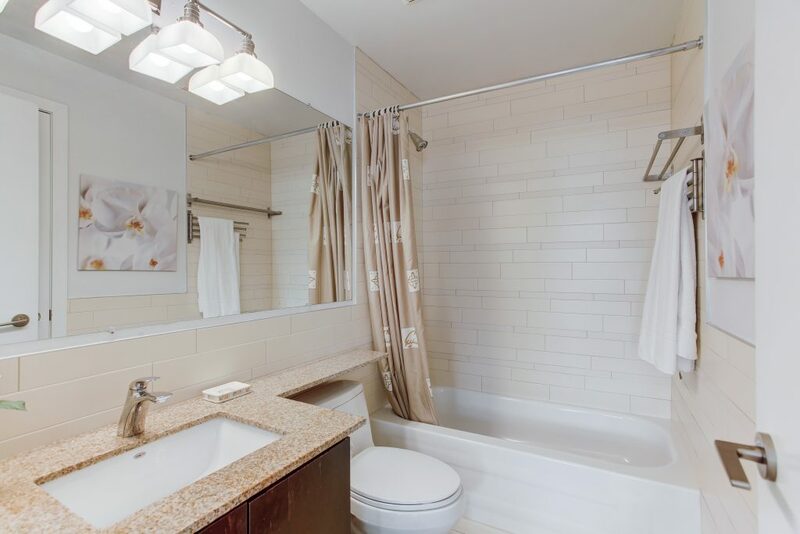 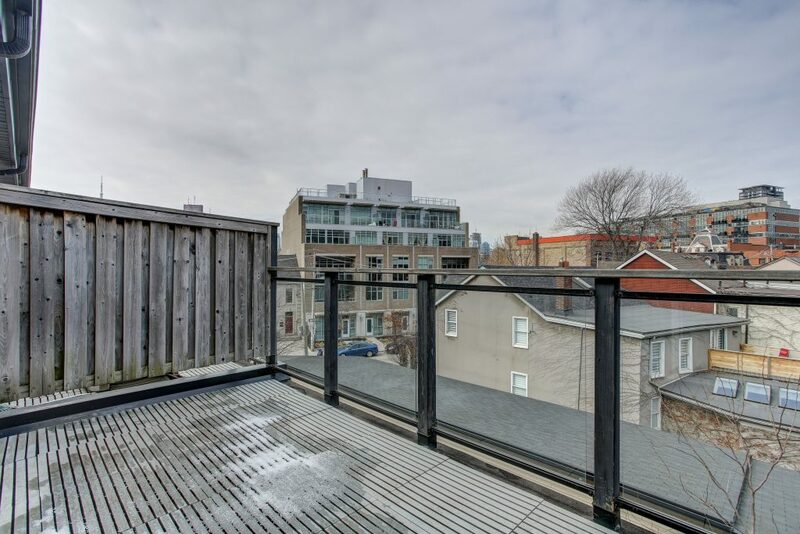 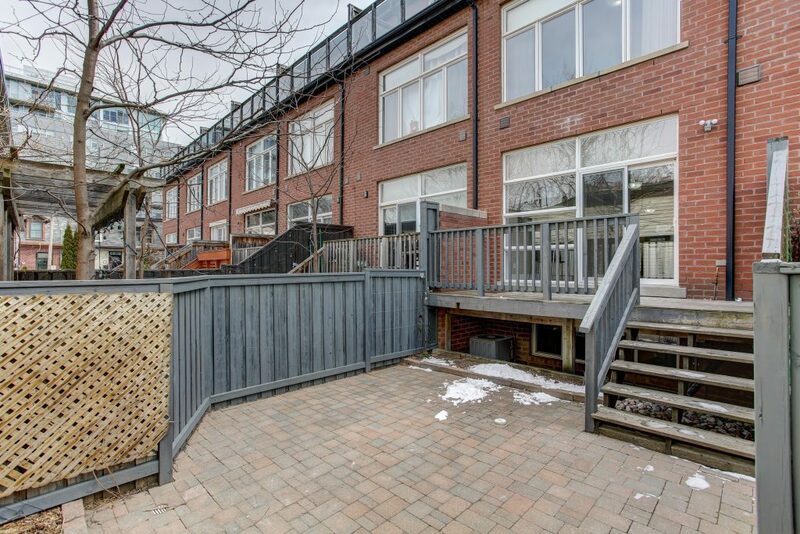 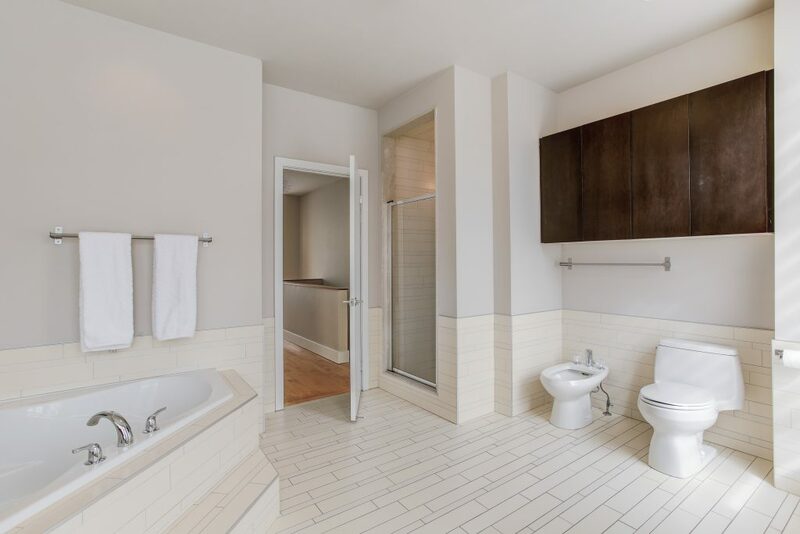 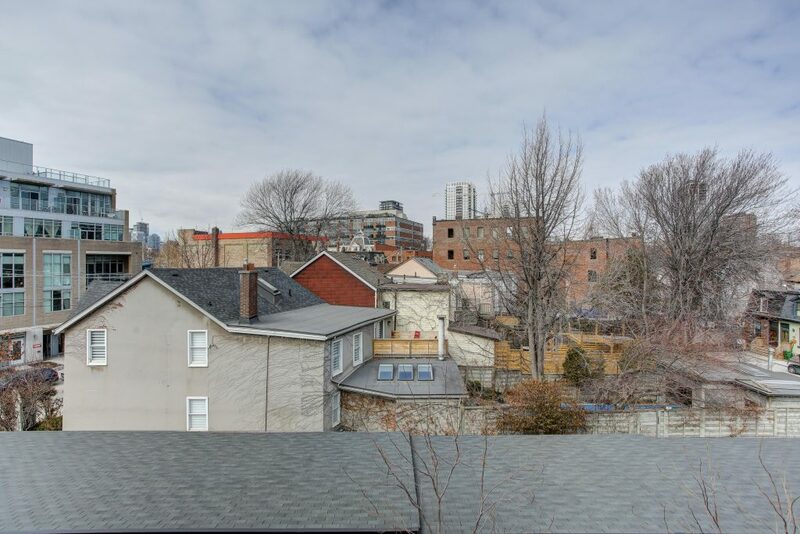 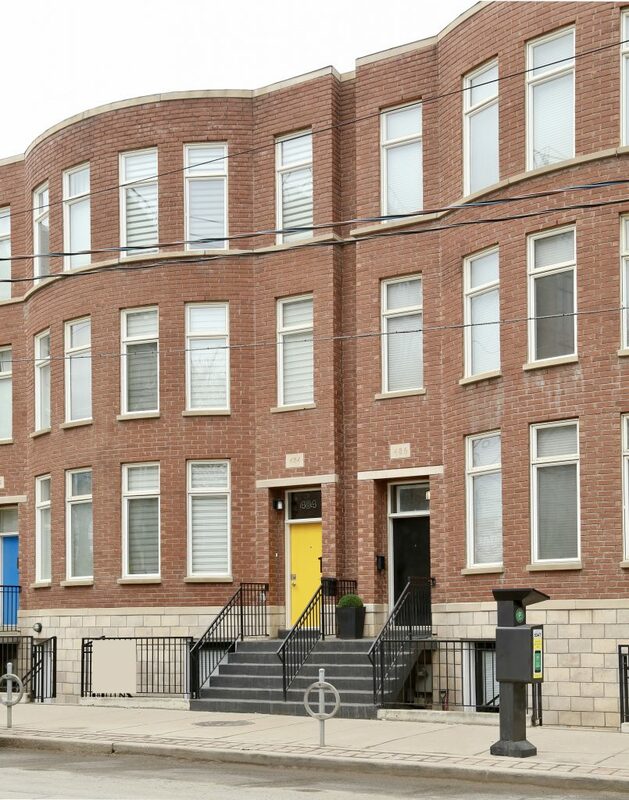 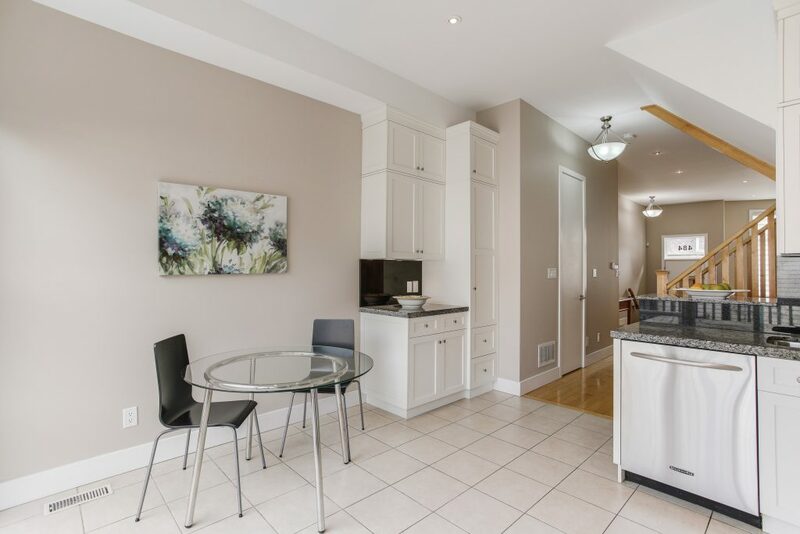 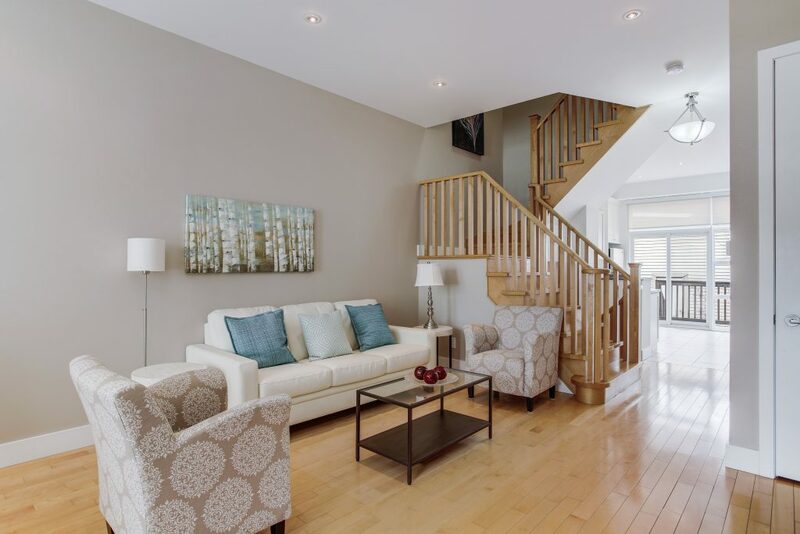 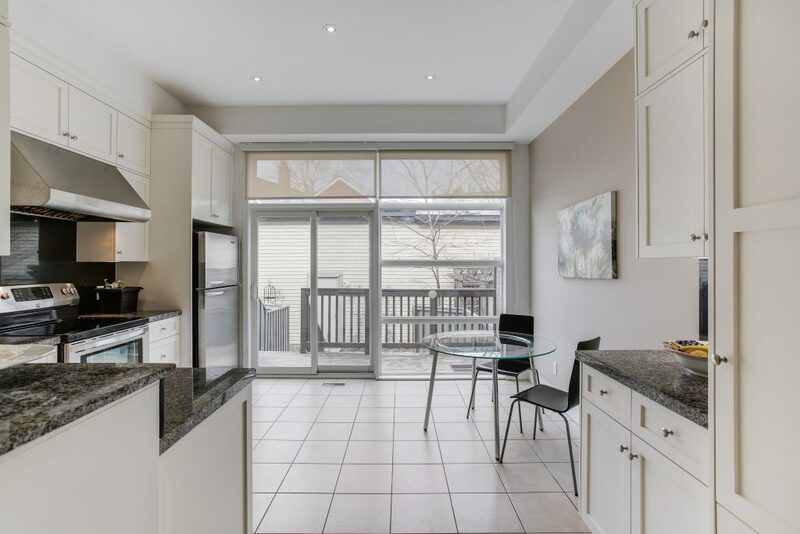 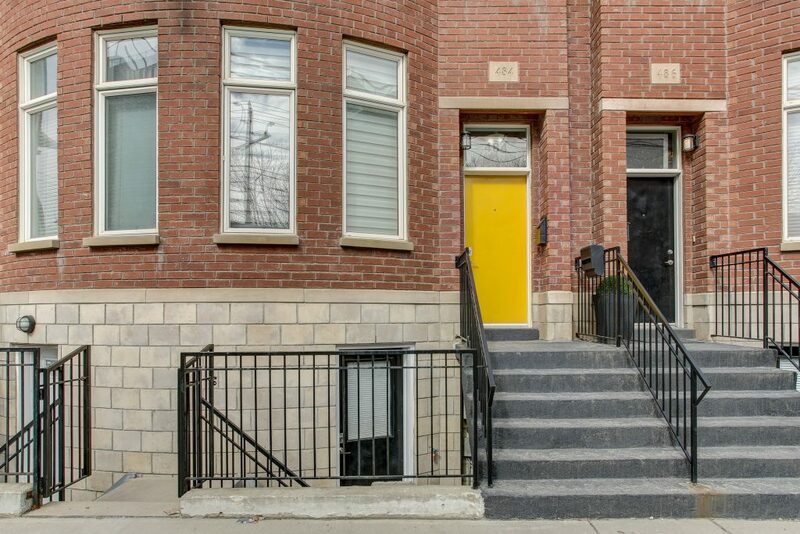 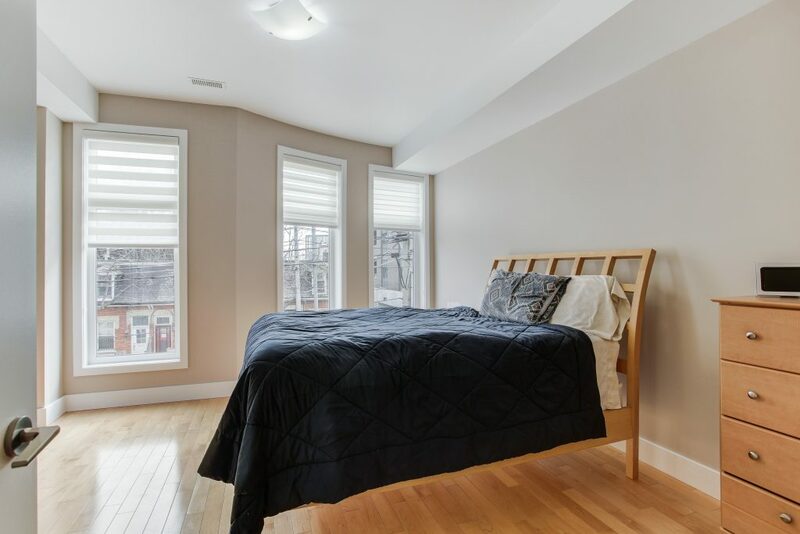 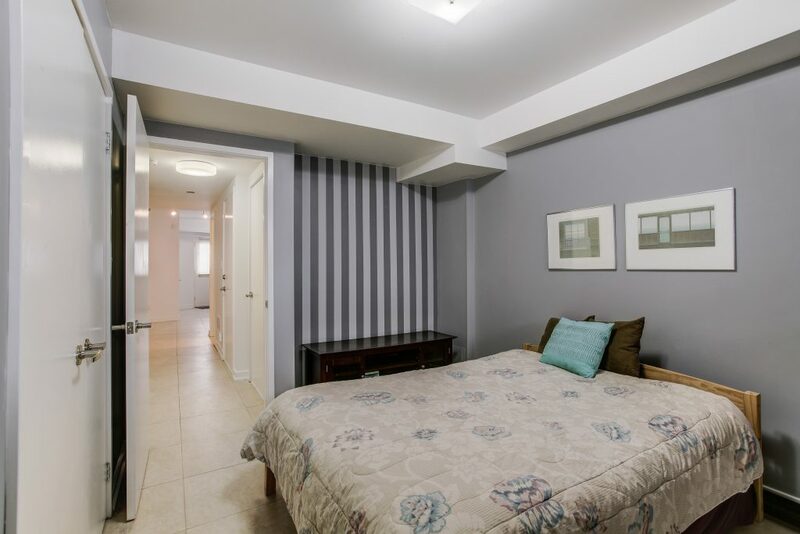 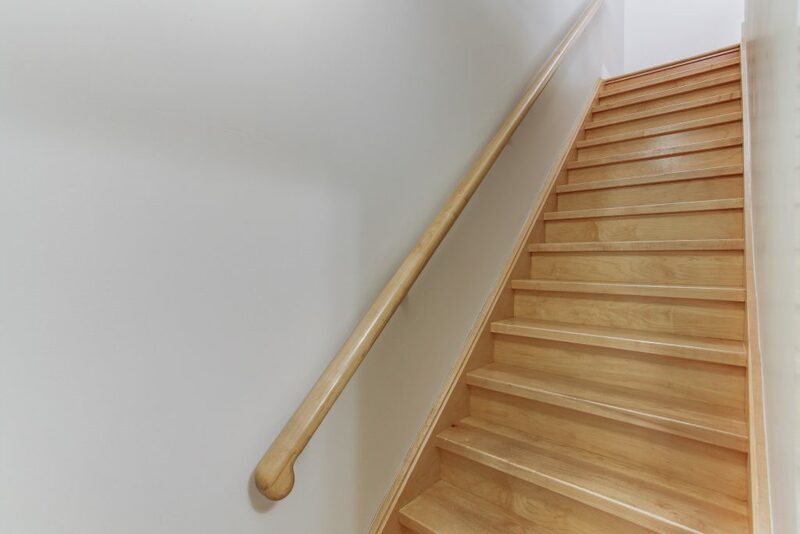 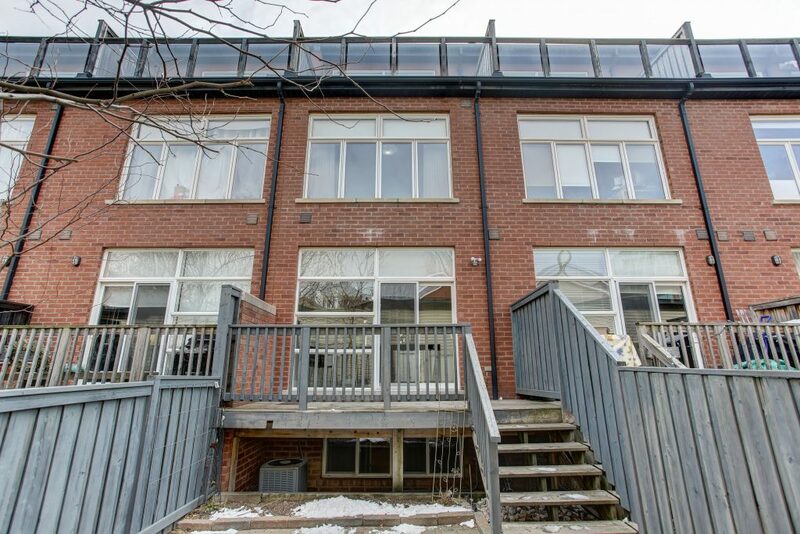 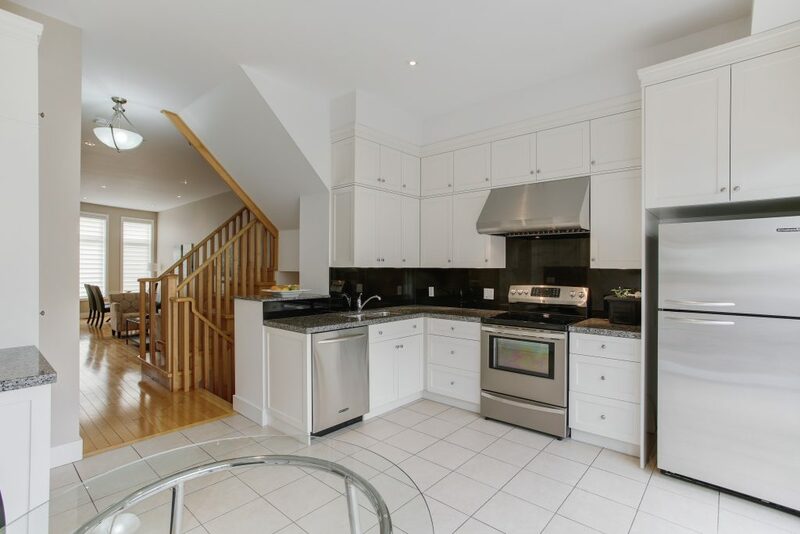 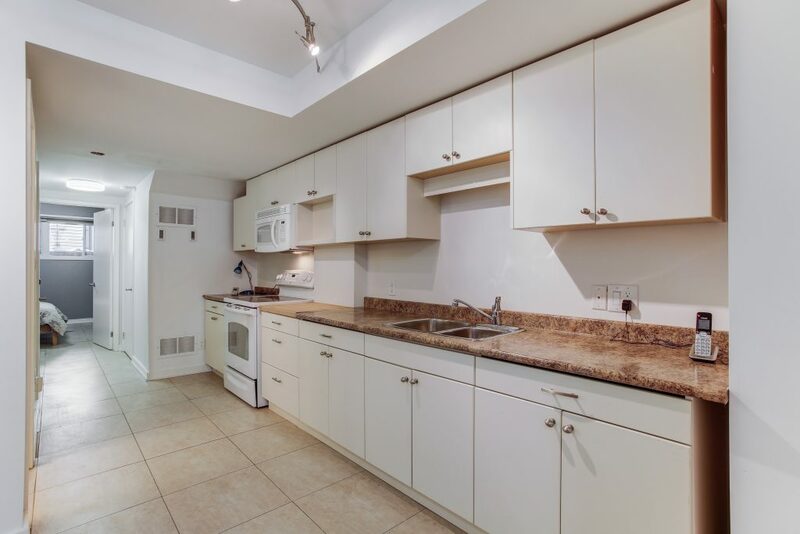 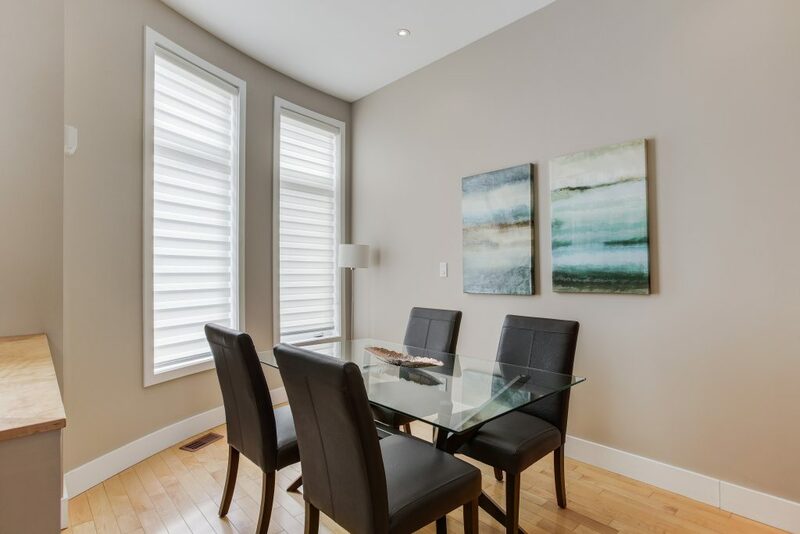 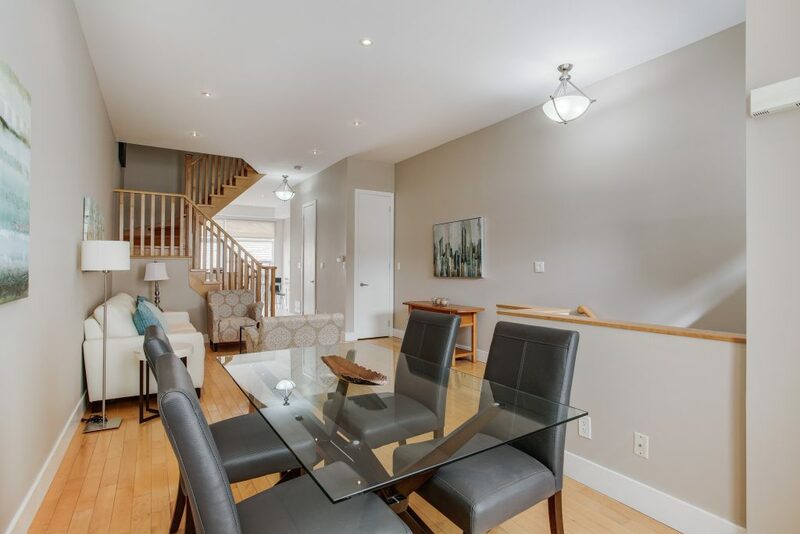 Modern and stylish 2570 square foot, 4 level freehold townhouse in the heart of Toronto. 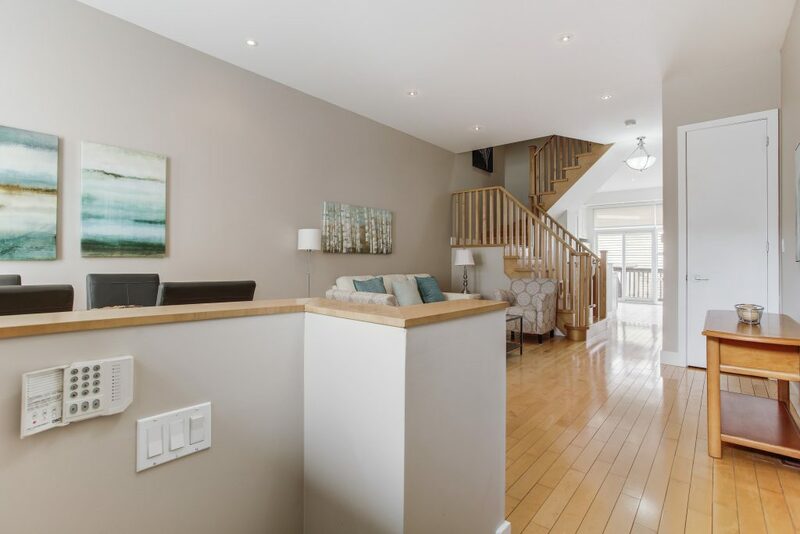 This 3+1 bedroom, 4 bathroom home features a private two car garage, incredibly convenient location and hardwood flooring throughout. 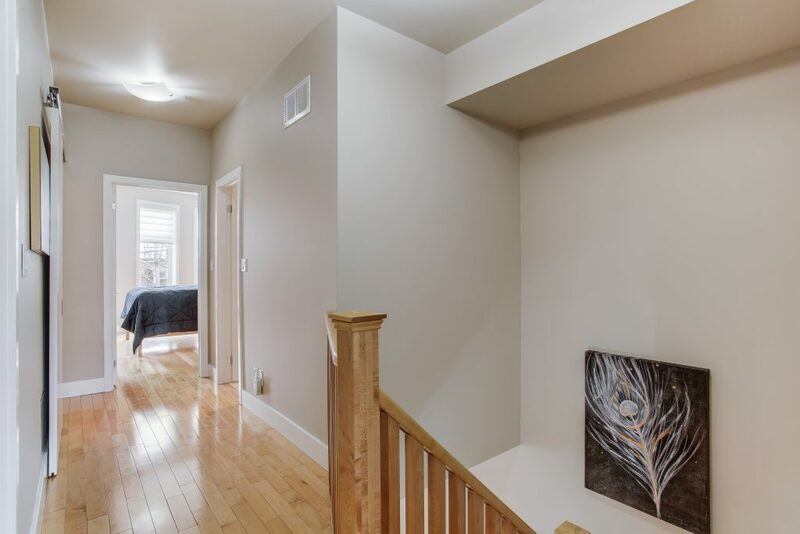 Open concept main floor with 10 foot ceilings. 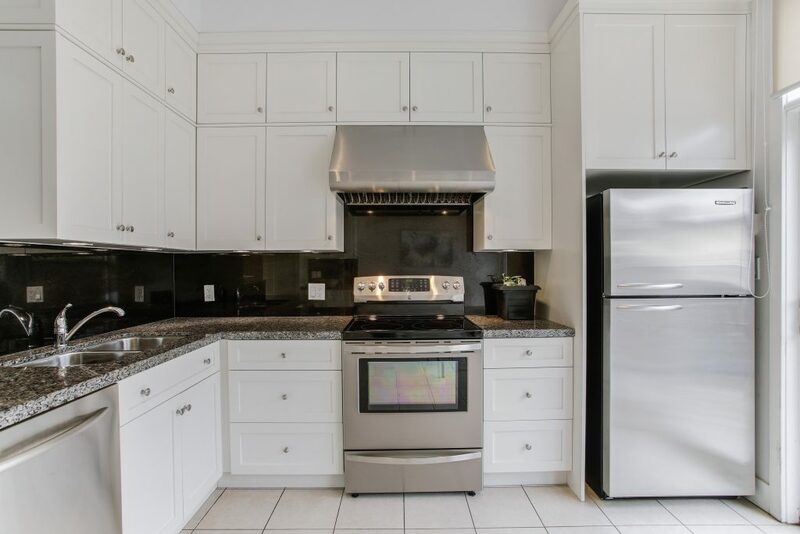 Kitchen includes stainless steel appliances, sleek granite countertops and walk out to backyard. 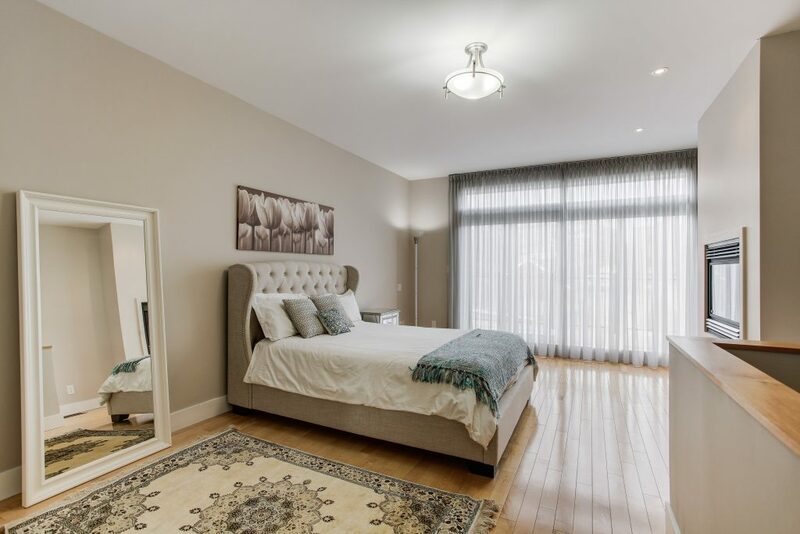 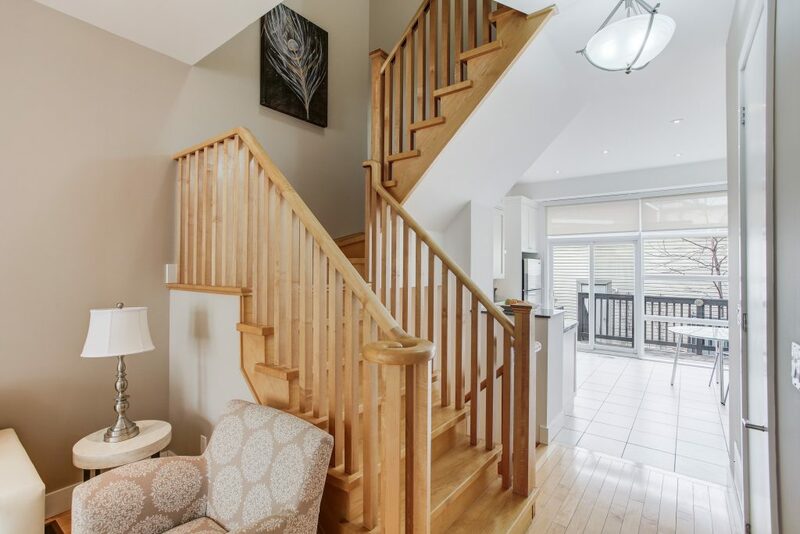 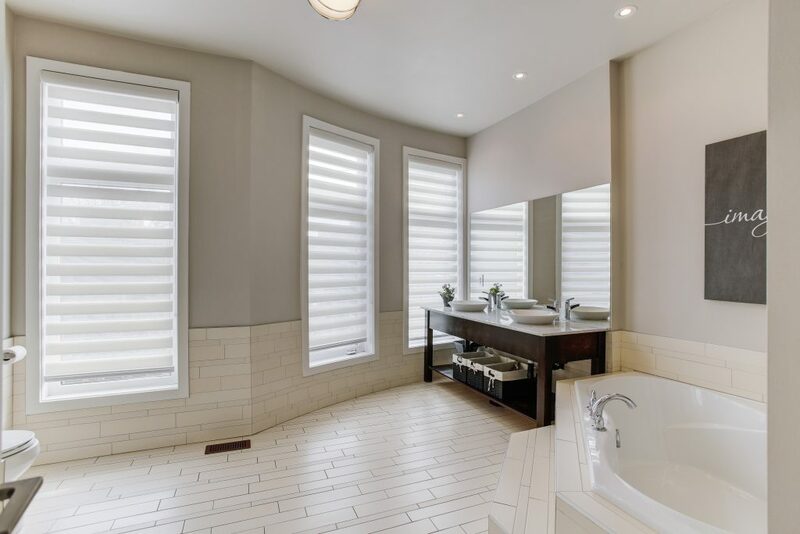 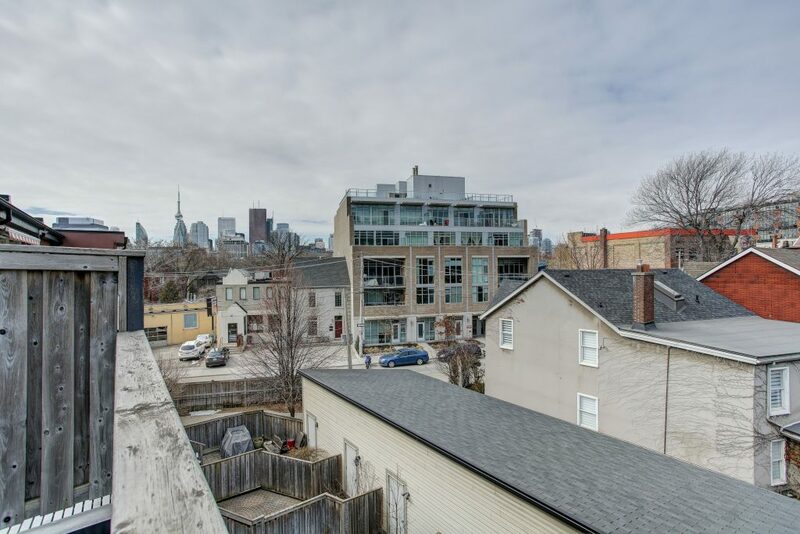 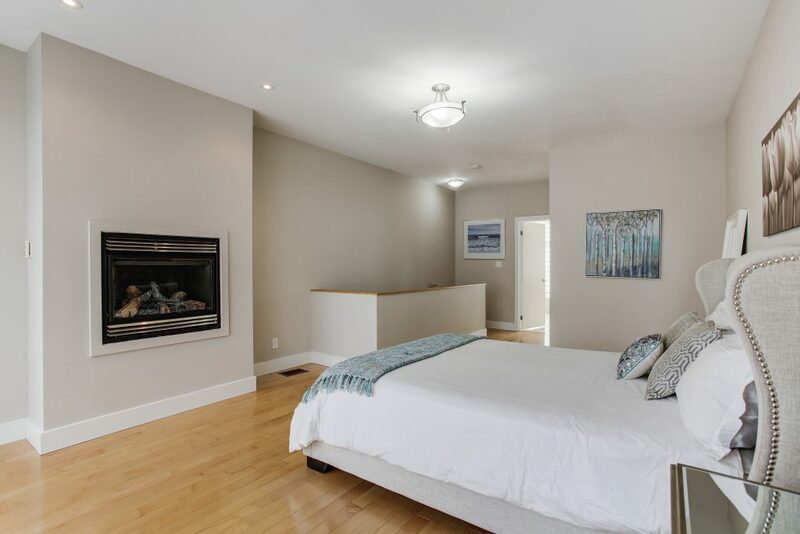 Entire upper level serves as a spacious master bedroom with gas fireplace, spa-like 6 piece ensuite bathroom and walk out to terrace with views of the CN Tower. 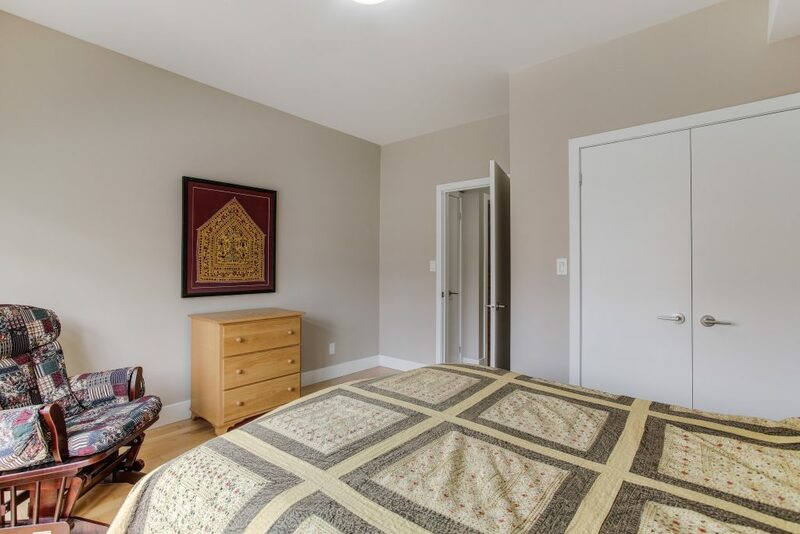 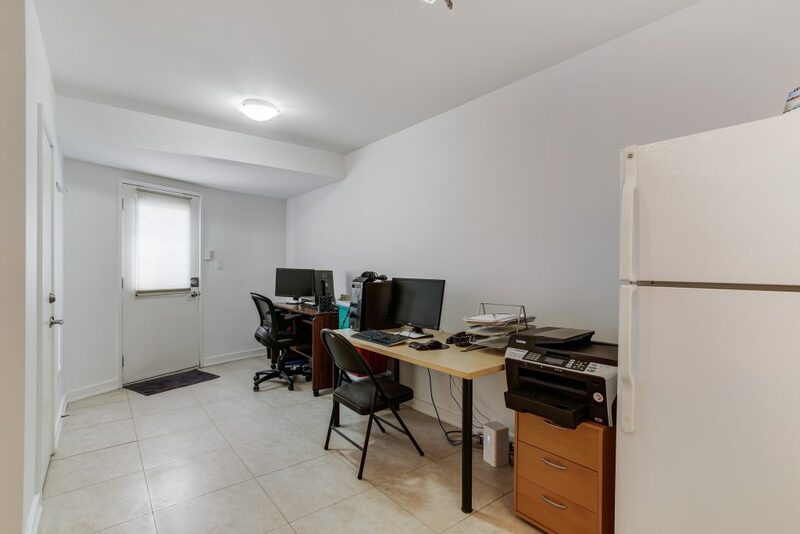 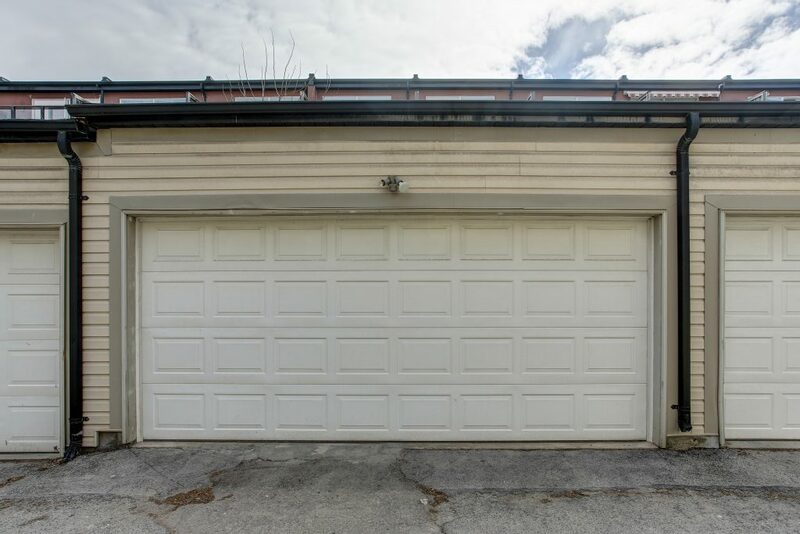 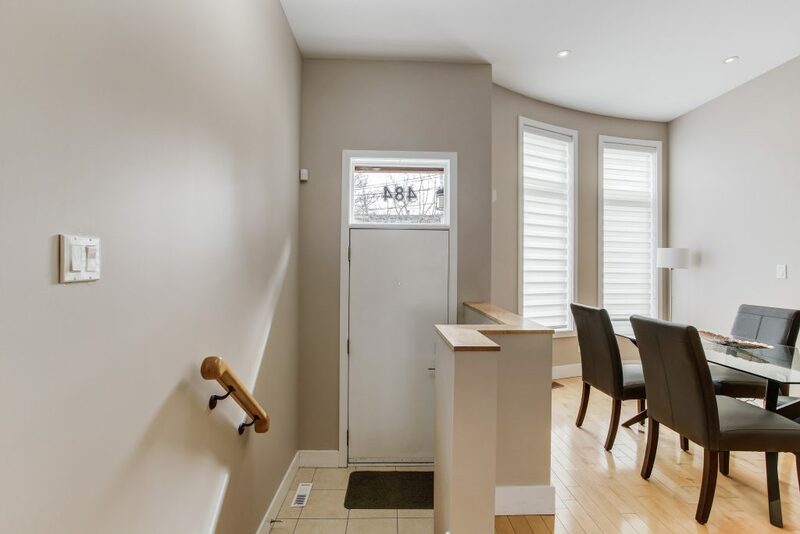 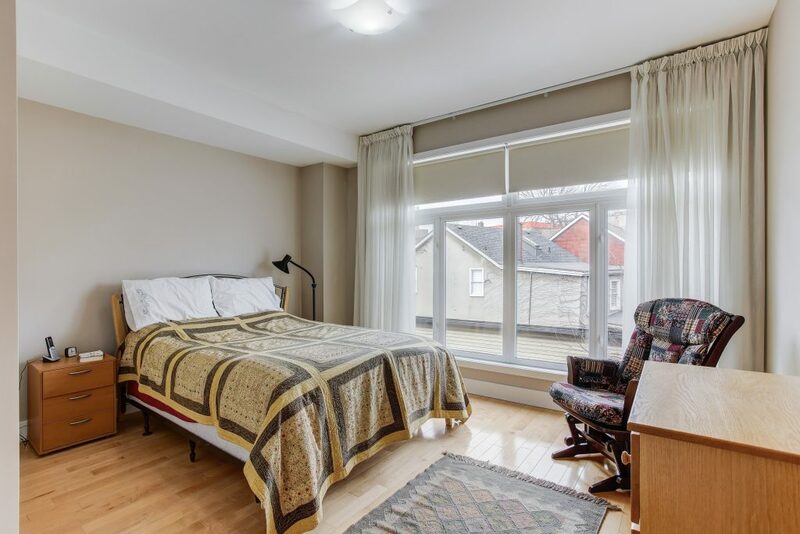 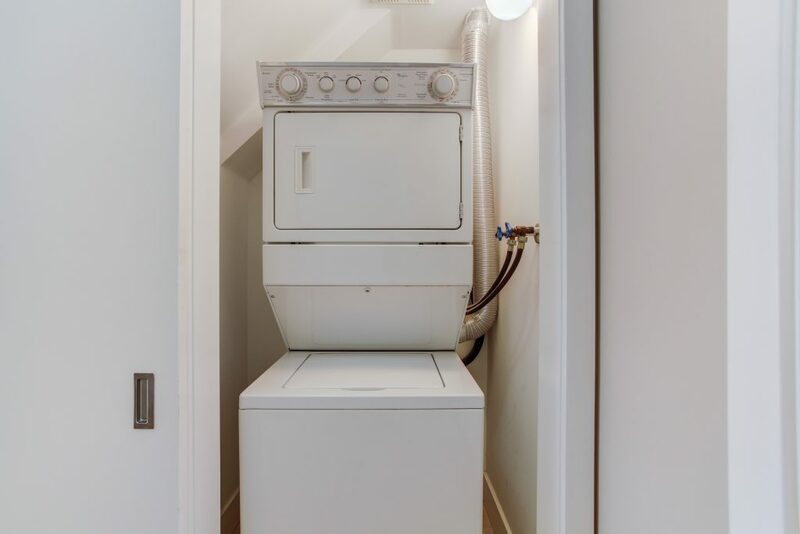 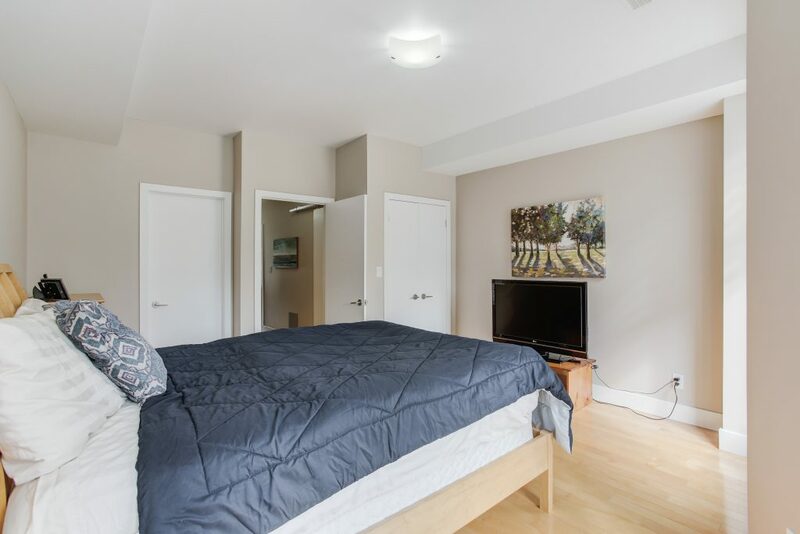 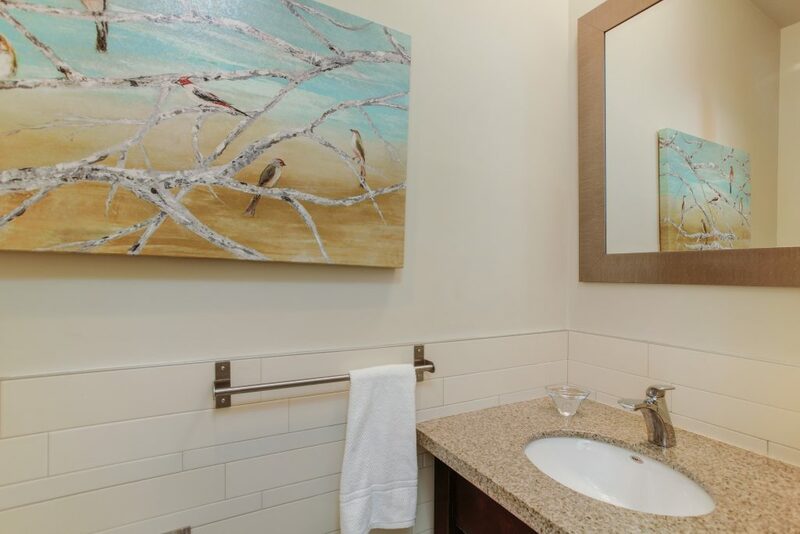 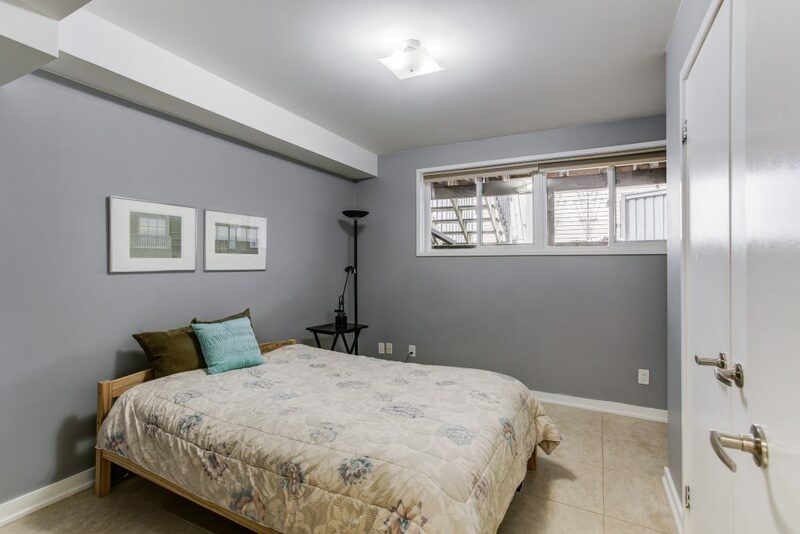 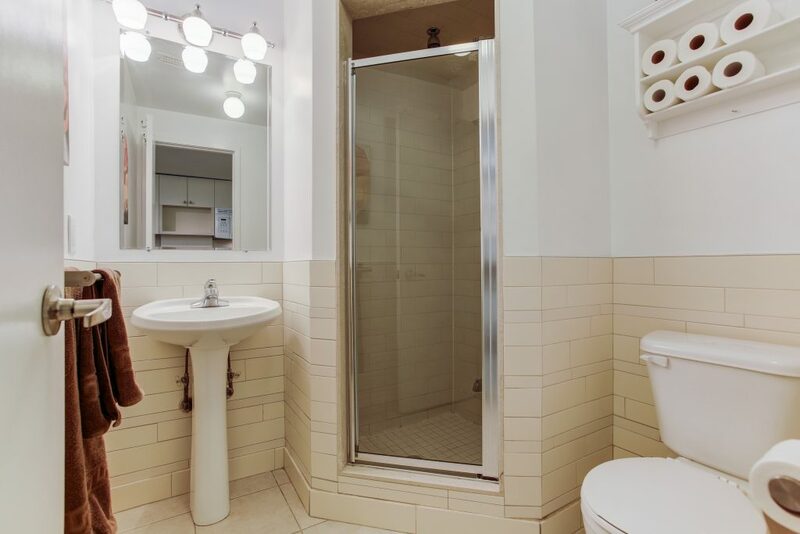 Basement apartment with private entrance functions as a separate space. 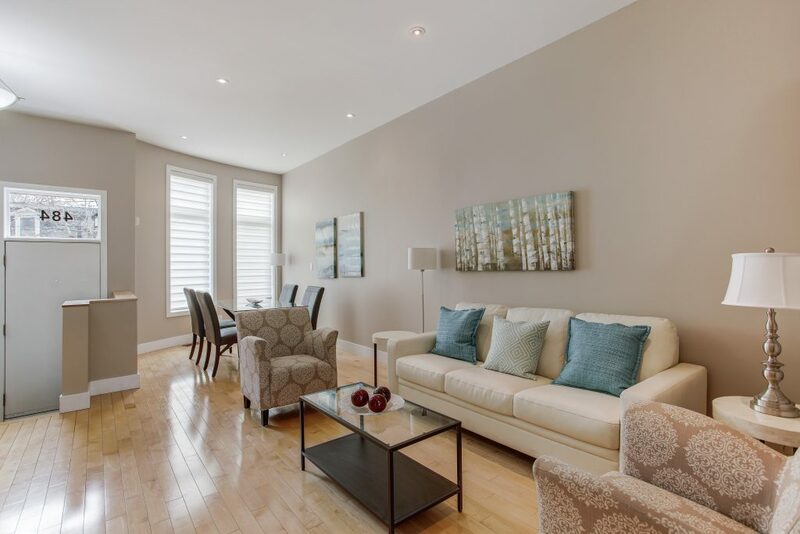 Step outside to hop onto the King Street streetcar which arrives every 3 minutes for a short 10 minute ride to Yonge Street. 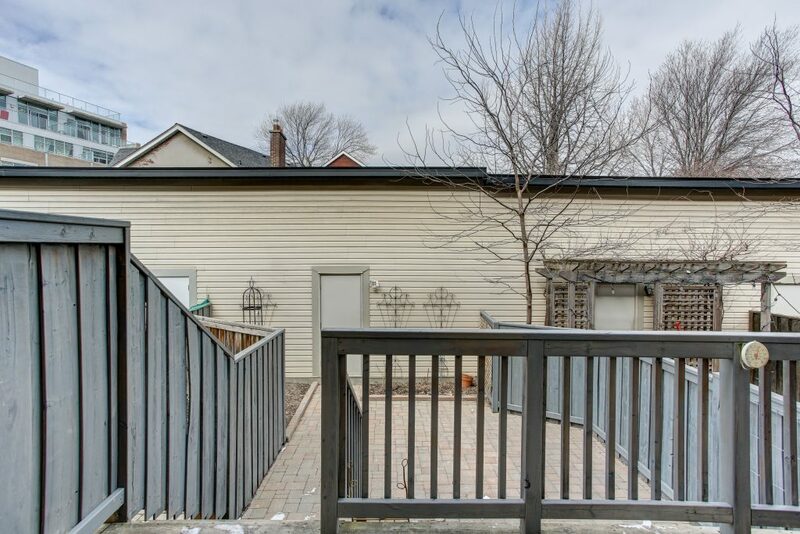 Private backyard with BBQ natural gas line. 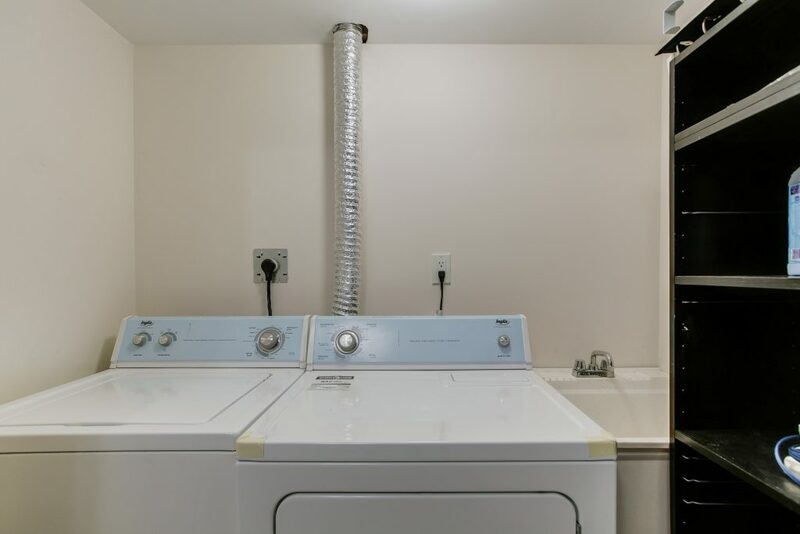 No maintenance fees. 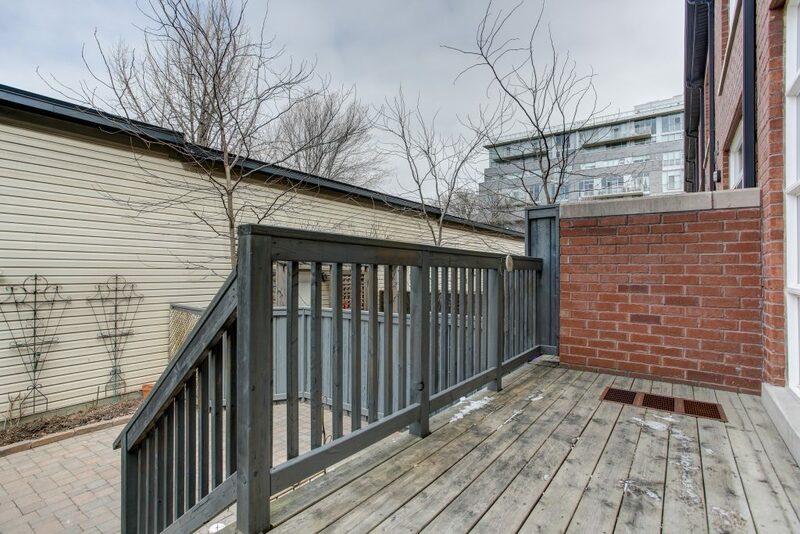 Quick access to DVP and Gardiner Expressway. 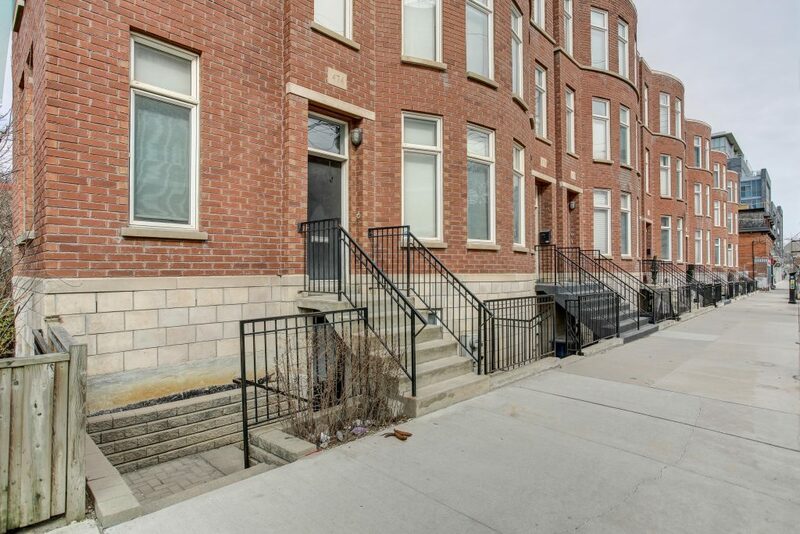 Just steps to The Distillery District, Tim Hortons, restaurants, shops, parks, schools and so much more!